Quest for Glory IV « The MIDI Music Adventure Show! 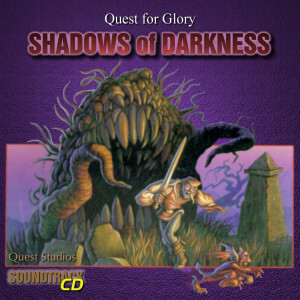 The Quest For Glory – Shadows Of Darkness soundtrack, as recorded from the original Roland SC-55 (General MIDI) score, with Roland MT-32 enhancements. Also includes eight Roland MT-32 special remix tracks. 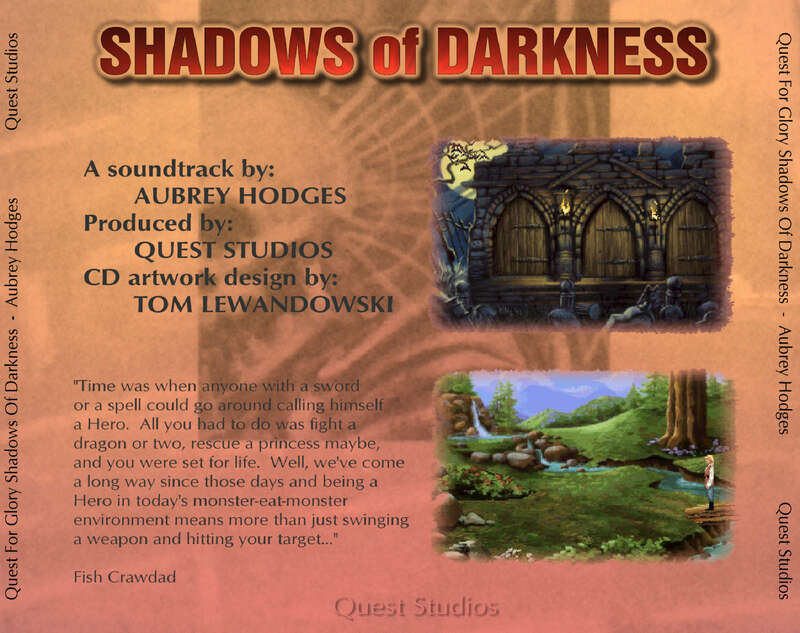 Created exclusively for Quest Studios members in September 1999. The CD cover are has been designed for a double-CD “Slimline” jewel case. 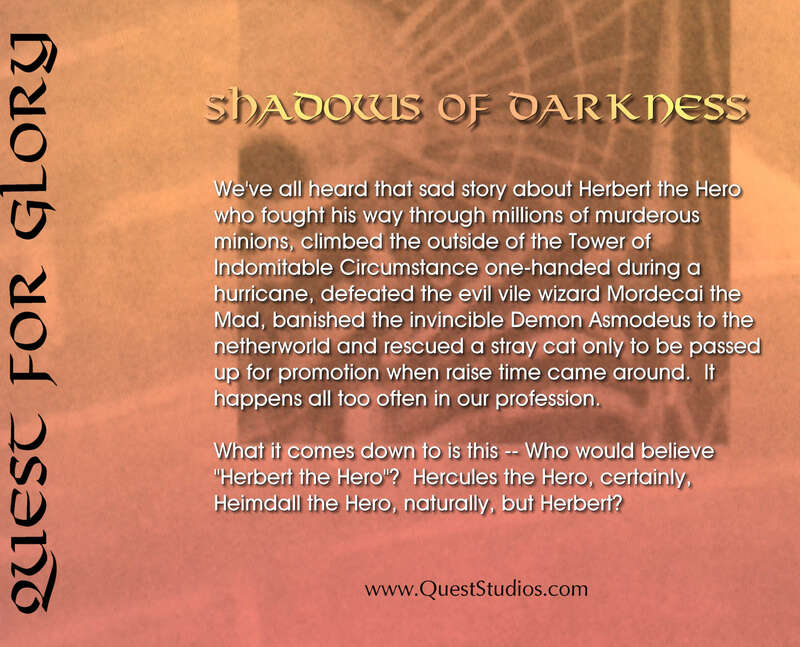 Produced and mixed by Quest Studios. An additional Roland Fantom XR version recorded by David Martinez Zorrilla (Shad0wfax) is also available. 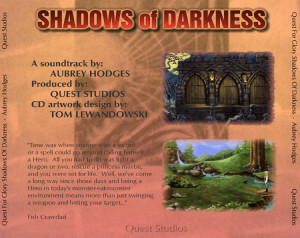 Aubrey Hodges has released the ‘Quest for Glory – Shadows of Darkness: Official Soundtrack’! 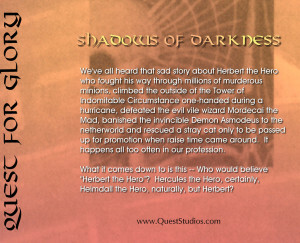 Please support his excellent work by purchasing a copy with the ‘buy’ link that follows. QuestStudios’ Roland MT-32 and Sound Canvas Enhanced version.